HomeRogue StatesChinaSecond China’s J-20 stealth fighter prototype's new radome: a sign of an installed AESA radar set? New images published on the Chinese Internet (and in particular those available on the HobbyShangai.net site) showing China’s J-20 “Mighty Dragon” new prototype clearly show an interesting detail: the aircraft coded “2002” has a slightly different nose section than the first prototype, coded “2001”. In particular, instead of being installed on the right hand side of the radome, the pitot static boom of the new prototype (whose first test flight is imminent) sticks out of the radome’s point. The pitot tube, used to determine the aircraft’s airspeed, is usually put on the nose of the plane or the wing: anywhere as long as it is always pointed in the direction of the flow. 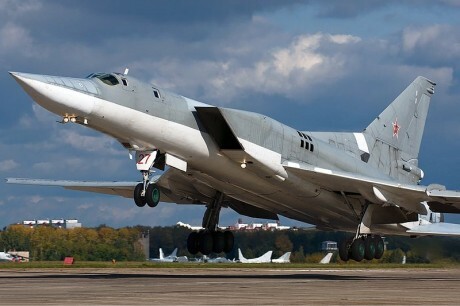 However, its position on series production planes does not always match the one on prototypes: the latter often carry simplified wirings or lack complete (radar) systems, hence they sport different radome shapes. Although the change in the pitot position and the new radome can be related to many technical reasons, they could also be a sign of a different kind of radar fitted inside the new radome. An active electronically scanned array (AESA) set? 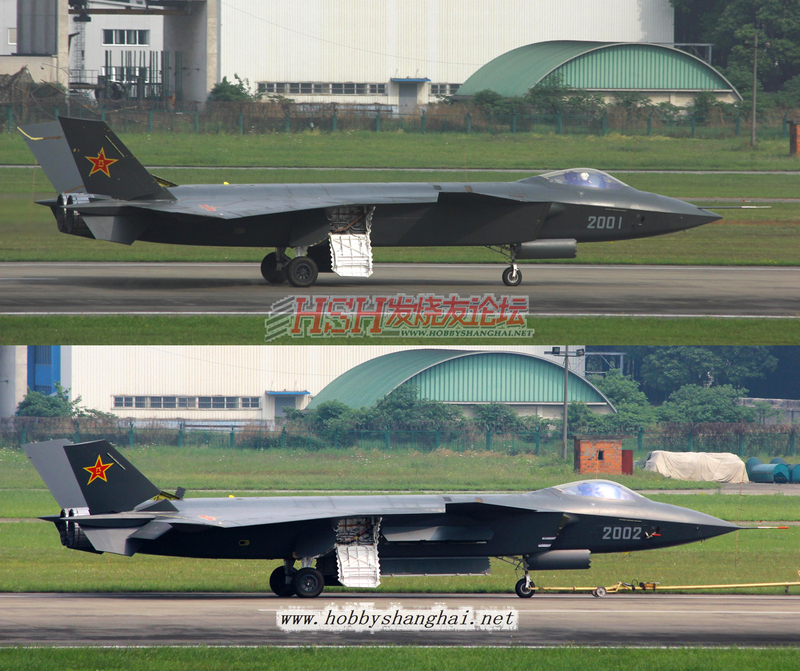 The second prototype of the Chengdu J-20 fifth generation stealth fighter, coded 2002, could soon fly along the first one, coded 2001, that has been involved in the testing activities since Jan. 11, 2011.